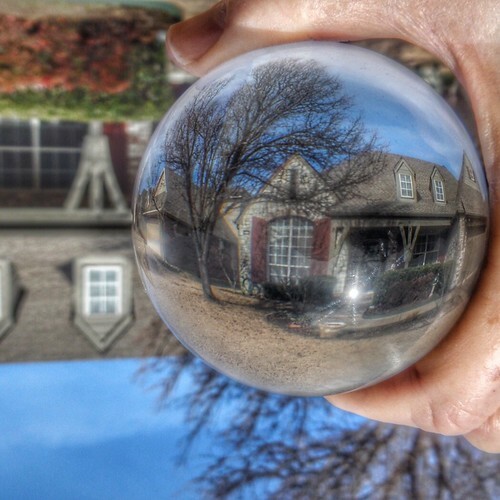 One of my favorite bloggers, Hootin-Anni, from south Texas posted recently about her Lensball, a sphere of optical quality glass that you use to take photographs of the refracted image. So, being the copycat that I am I had to go one of my own and I am still experimenting with it and checking out instagram feeds and such. One thing I have learned is that if you are not careful in full sun you might get burned as it is somewhat of a light magnifier. Also, the image comes out upside down so you you have to turn the photo upside down sometimes. So far I like it. It does require a little more manipulation in that you have both hands occupied so I have used it with my Nikon point and and shoot rather than my “good” camera. So anyway, I guess that I’ll keep it. This entry was posted in Skywatch Friday and tagged LensBall, Skywatch Friday on January 31, 2019 by Alan Bates. Hello, the lensball is a neat tool. I love the photos. Great reflection captures. Happy Thursday, enjoy your day. Have a great weekend ahead. Cool shots! I predict hours of fun with that lens ball. That is really cool…but, I imagine you will eventually tire of it. That’s very cool! 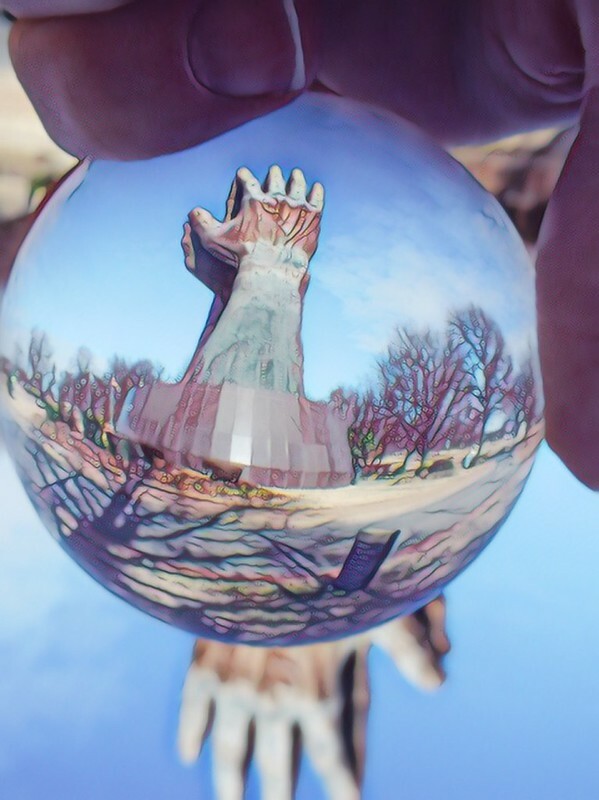 I’ve seen some posts of Joshua trees reflected through lensballs and they turn out great. I think I want one!! Great reflective pictures with the lensball! Fun to experiment with the lensball! Nice! I’ve heard of lensballs and may experiment with one when I retire. Full sun here isn’t an issue that much, lol. You had a couple of interesting captures here. There are some buildings in downtown Binghamton, New York I wouldn’t mind trying this out on. I want one! That is so cool! 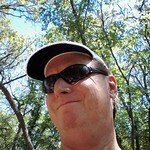 Awesome pics, Yogi! Long ago I had some of these in a display case selling at a fleamarket in AZ and it did start the carpet liner on fire. Guess I need to get mine out, one of these days. I use a plain napkin ring or a large band jewelry ring as a holder. Another gadget, Alan. I’ve seen these used and like the images. I especially like yours with the tree. I would have trouble holding it and shooting at the same time. Something would be bound to jiggle. The lens ball looks like entirely too much fun. I can see how it might be a little to hot to handle in August in Tulsa. A fun post! 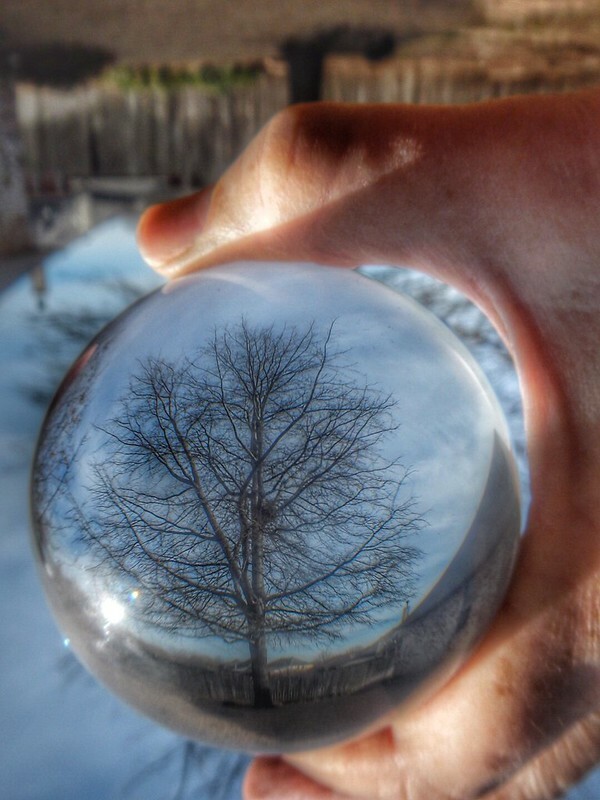 These are very creative lensball pictures.